Do you want to feel more comfortable yet stylish when using your computer mouse? 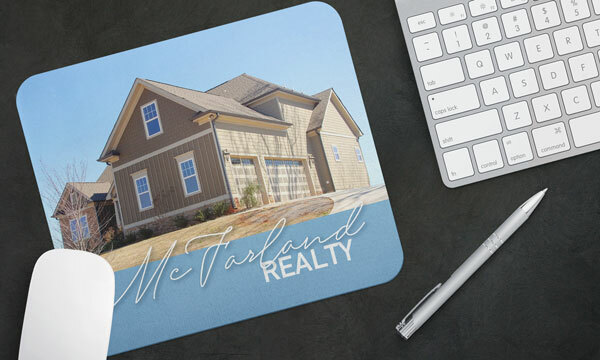 Well, try our cool mouse pads that are perfect for home and office use. The great thing about it is that you can personalize your mouse pad for ultimate style that you deserve. Now, you can comfortably use your mouse without any feeling of discomfort while protecting your hands from callus. Isn’t that cool? 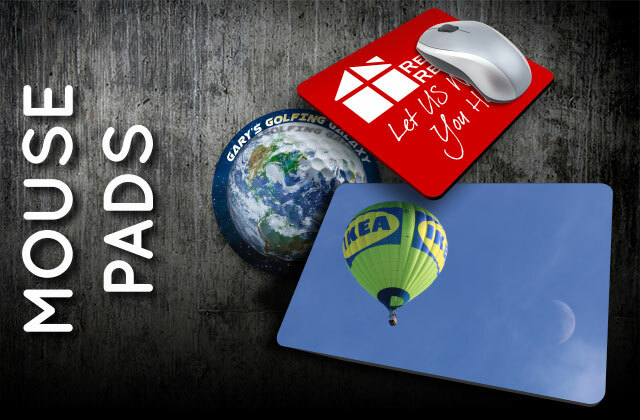 Our mouse pads come in two shapes: round and rectangle. The round pad is 7.25 inches while the first rectangle pad is 9.25 by 7.75 inches and the other one is 11 by 16 inches. You can choose from great designs that we offer but you can request for custom style. 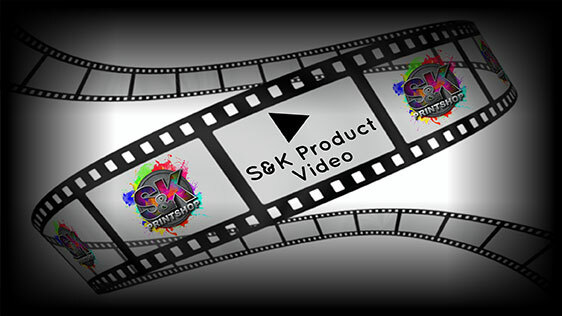 All you need to do is let us know about the exact design you want so that we can work on it and deliver it in a timely fashion. 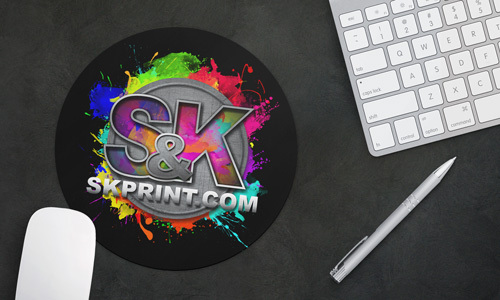 Click Here to get a FREE quote from S&K for next Mouse Pads printing job!